This error indicates that something is blocking a request. If the error continues consistently, attempt the following considerations. Check your security software program to make sure Script Blocking is not enabled. Turn them off temporarily for test purpose. If this works, you might want to check your security software settings. To prevent third party software from interfering you with windows update, perform a clean boot. Keep following the article to know how to perform a clean boot. Your computer may temporarily lose some functionality when you carry out a clean boot. When you start the computer normally, the functionality returns. However, you may receive the original error message, or experience the original behavior if the issue still exists. If the computer is connected to a network, network policy settings may stop you from following these steps. 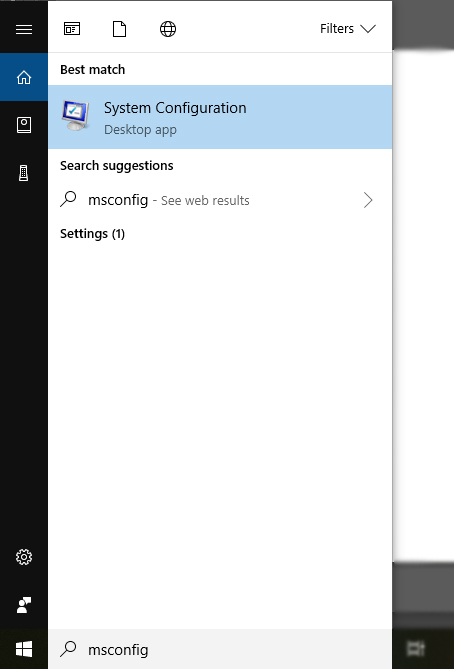 We strongly recommend that you do not use the System Configuration utility to change the advanced boot options on the computer system unless a Microsoft support engineer guides you to do this. Doing this might make the computer unusable. 2. Select System Configuration from the search results. 3. 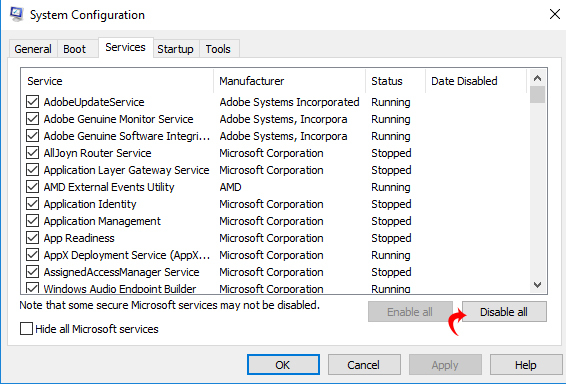 On the Services tab of the System Configuration dialog box, click to select the Hide all Microsoft services check box, and then tap or click Disable all. 4. 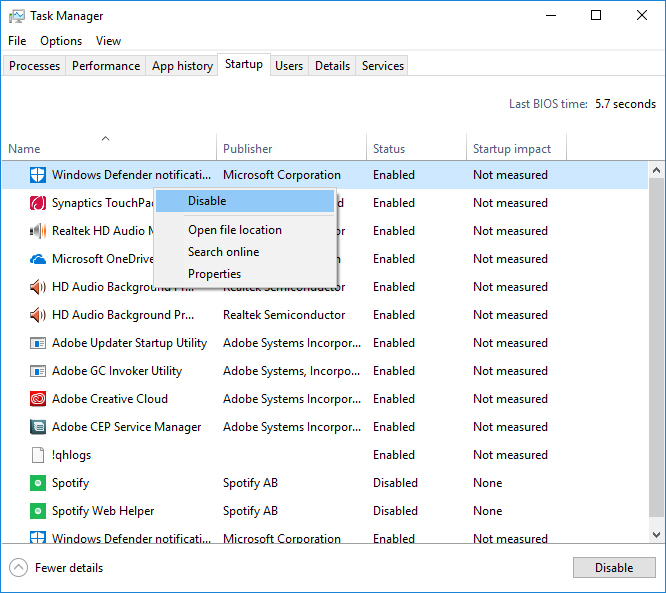 On the Startup tab of the System Configuration dialog box, tap or click Open Task Manager. 5. 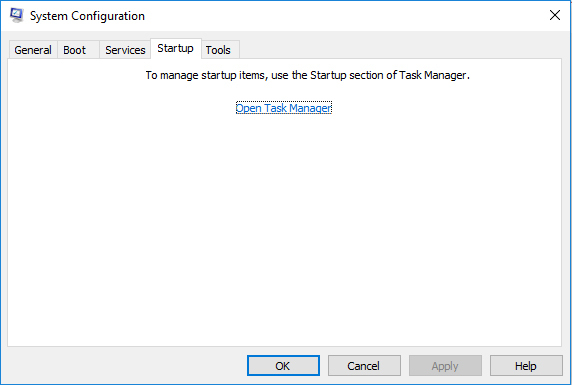 On the Startup tab in Task Manager, for each startup item, select the item and then click Disable. 7. On the Startup tab of the System Configuration dialog box, tap or click OK, and then restart the computer.